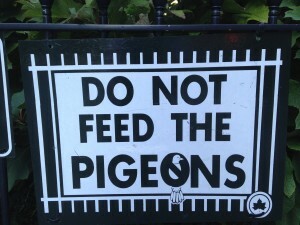 The park pigeons are fat and dependent. You are emotionally and psychologically “fat” and dependent on the thoughts you continue to feed to yourself about your story. Whatever your story is, I promise you it’s made up. It’s not true. 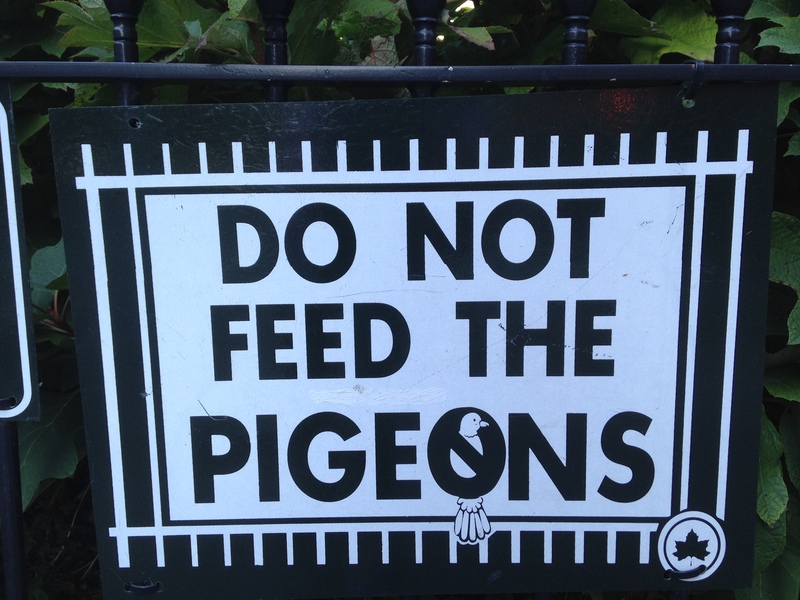 It’s only true as long as you keep feeding it. Whether the economy is bad, or the customers aren’t buying like they used to, or you can’t get and/or keep good help, or your team is suffering from low morale, or you had a rough childhood, or you have commitment issues, or it’s because of your relationship with your mother, or the competition is spending more than you. . . just stop.